More than just cream - Millac Gold Double is the versatile, high performance choice to increase the calorific value of your menu. Collect them All! 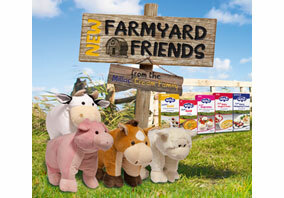 – Snip and save to collect your Millac Cream Family Farmyard Friends. Pritchitts' snip and save scheme is back, and it's even better! The scheme is now open to all products within the Millac Cream Family, with a new assortment of Farm Pillows up for grabs. Caterers can claim their favourite by simply snipping and saving 24 bottom coded pack corners from any of the products within the Millac Cream Family. 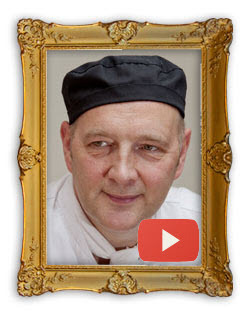 Millac Gold Double is trusted by leading chefs across the industry. 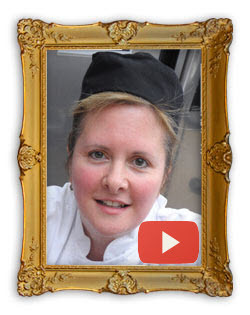 Here, we meet our ‘Gold Champion’ chefs from a wide range of sectors to find out why they use Millac Gold Double and what tips and recipes they have developed to inspire you in your kitchen. Catering Manager at CTC Kingshurst Academy, Birmingham. they keep kids satisfied and on-site. Head Chef at Alexandra Court Care Home, Glasgow. nourished and enjoy their food. 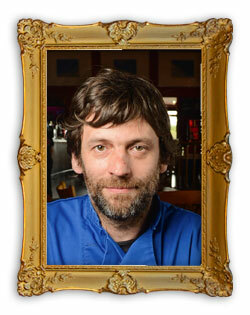 Head Chef at The Red Barn, Woolacombe, Devon. patrons return time and time again. 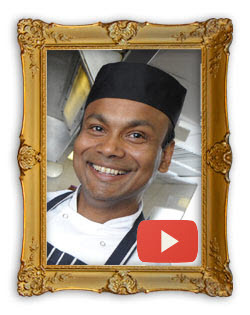 Chef Director at Saffron Restaurant Group, Birmingham.